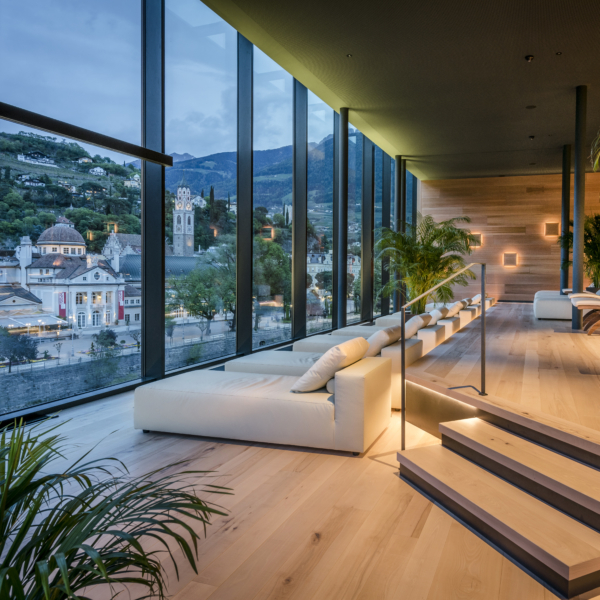 Hotel Terme Merano, a renowned Spa facility in the South Tyrol, entrusted AIGO with its media relations on the Italian market. The hotel, thanks to its 139 rooms and its 3 Spas (including a 3200m² rooftop facing Merano and the surrounding mountains) and its evocative location along the Passirio river, is a true benchmark when it comes to relax in the Alps. AIGO will work in order to enhance the offer of hotel, intensifying its presence on the web and on the national press.